The Jaipur Coastal Lagoon Collection features a bold range takes its styling cues from the ruggedly chic aesthetic of a casual seaside lifestyle. Polypropylene construction allows the durability and easy care needed for outdoor use. 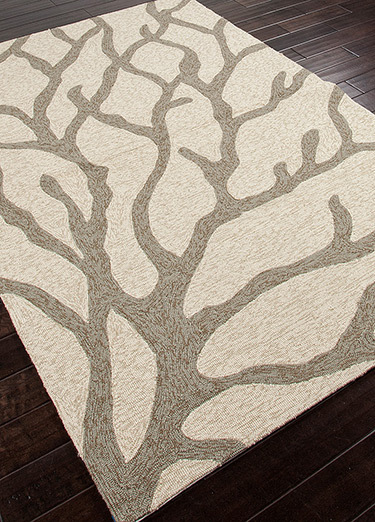 Rug Care: Rugs A Bound recommends a rug pad with every rug. We also recommend avoiding using a vacuum with a beater bar on any rug. For more information on rug care, visit our Rug Care page.